Home Life Style	Looking to BUY a USED Car? 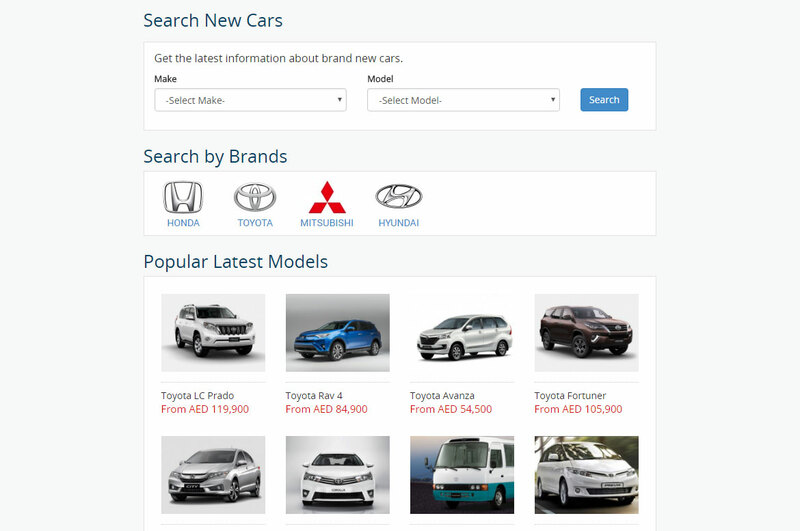 Search your dream car at Yalla Drive! Looking to BUY a USED Car? 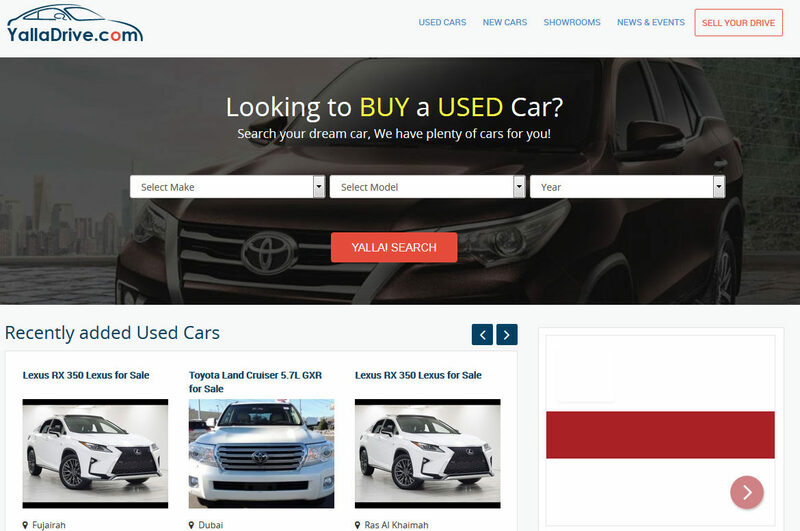 Search your dream car at Yalla Drive! YallaDrive.com, a brand new website for all of your car wishes. We at YallaDrive.com promised ourselves to provide you one stop to easily buy and sell any kind of drive. 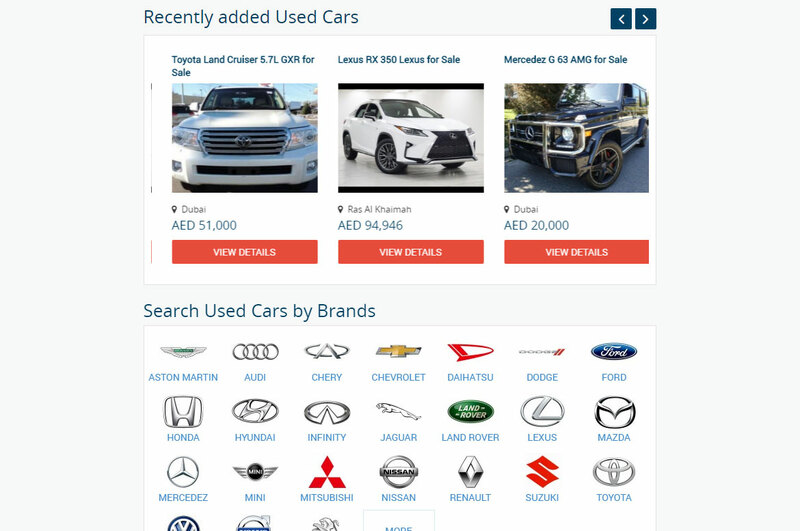 We wish to help auto enthusiasts in buying and selling of their cars lot easier than ever. Our aim is simply to provide auto enthusiasts a peace of mind by creating a place where they can buy any type of Drive, a place where they can sell any type of Drive, a place where they can discuss the common problems with industry experts and other users, a place where they can find Car Dealers and Showrooms and in short a place to get everything related to your lovely drives. We work comprehensively to understand the needs of car buyers and sellers and put them together by creating fully developed features by the high level of engagement of YallaDrive Team to make sure the desired user’s intents are fully met.